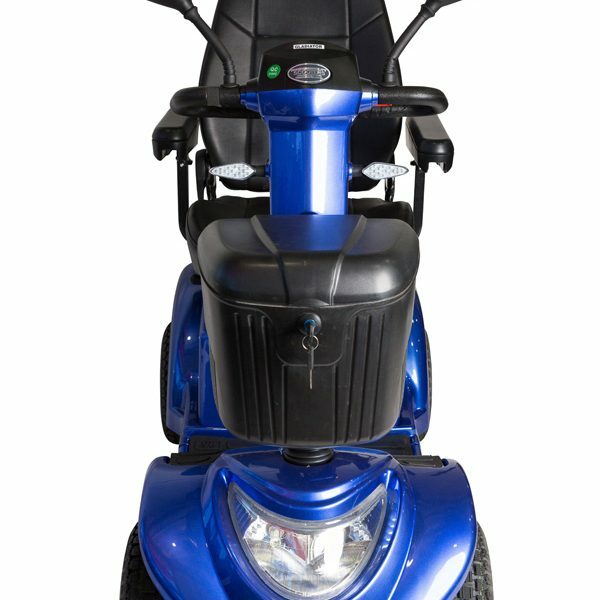 The Freedom Gladiator Mobility Scooter, is one of our most popular mid to large size mobility scooters. 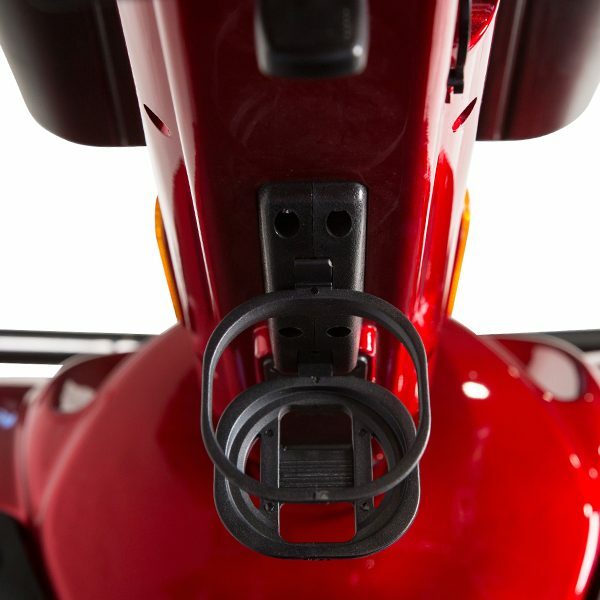 The design and build quality of the Freedom Gladiator mobility scooter is second to none. 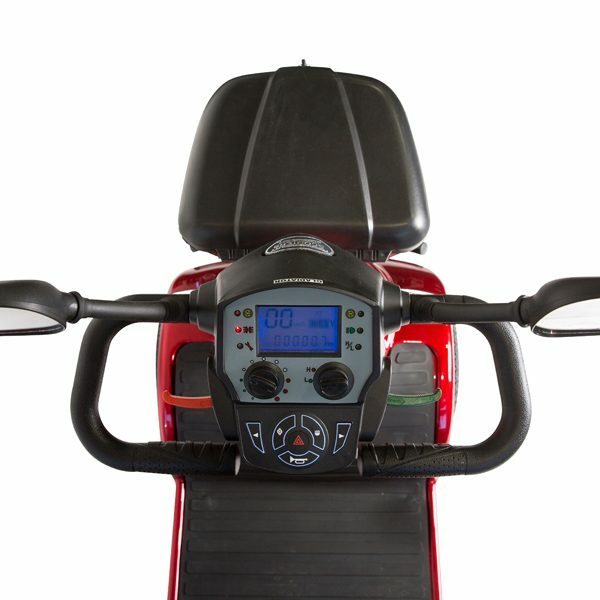 The Freedom Gladiator mobility scooter incorporates the latest design electronic dash board and display. 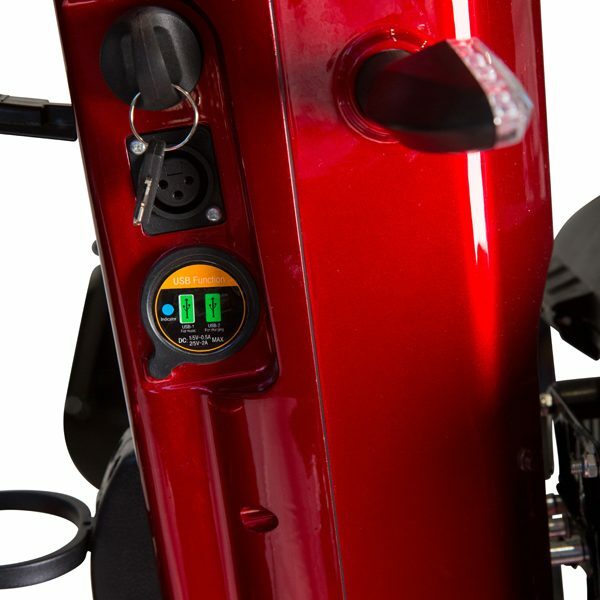 The display includes an LCD speedometer, odometer and battery level indicator. 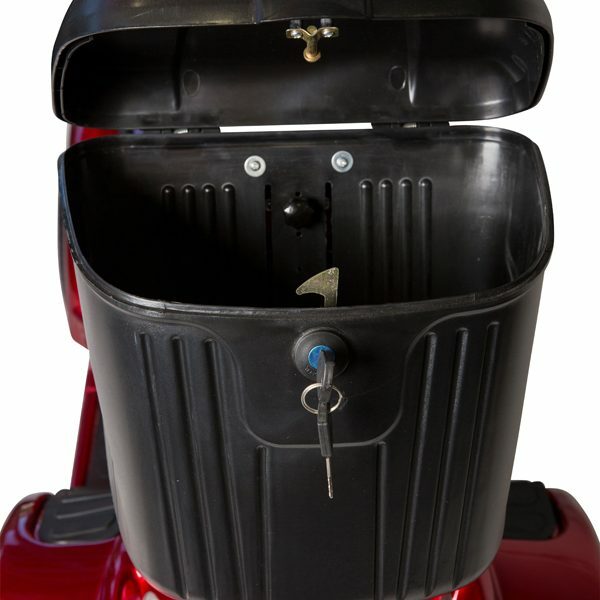 It has an extra powerful 1400 W Motor, which is equivalent to approximately a 2 hp motor. 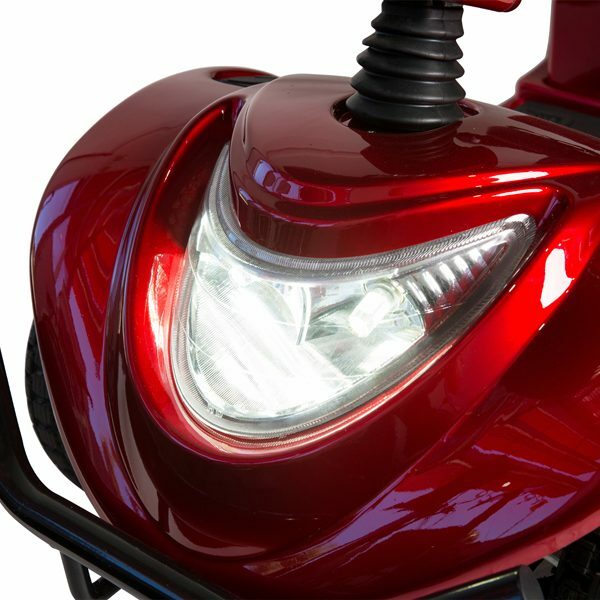 The lighting on the Freedom Gladiator mobility scooter is all LED, which produces extremely vibrant bright lighting, while conserving battery power due to the efficiency of LED. 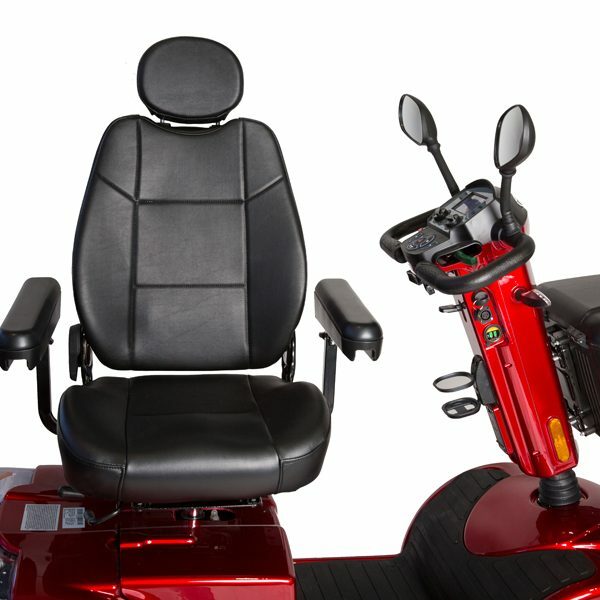 On top of this the Freedom Gladiator mobility scooter also includes a built in cup holder and even USB ports to enable mobile phone charging. 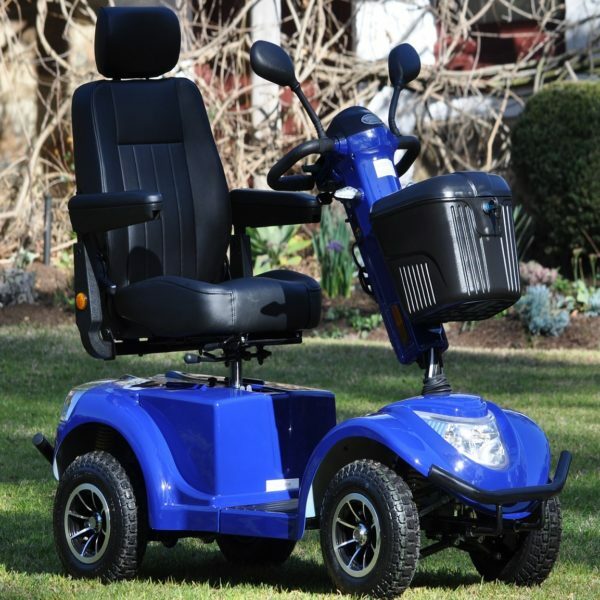 It also has has full suspension, a fully adjustable tiller, fully adjustable luxury high backed seat, Increased driving distance, extra leg room, Electric/Manual free wheeling function, high/Low speed selection, as well as fully adjustable speed. 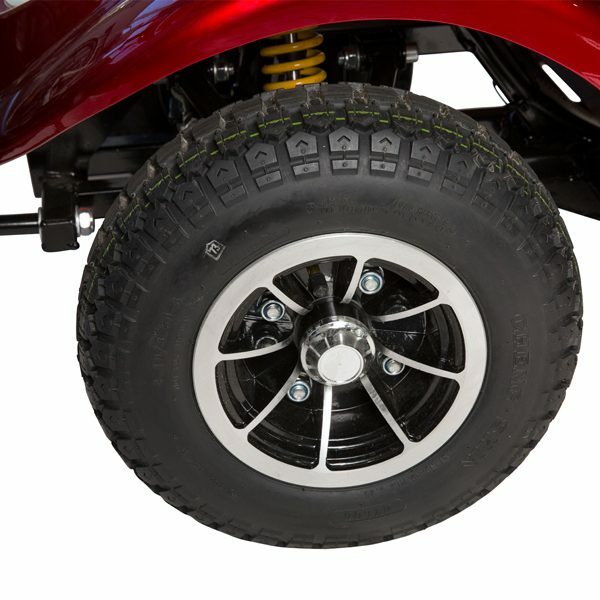 Sleek yet aggressive in design and extra high output motor to cater for the toughest of terrains, as well as 12 inch heavy treaded tires all round. 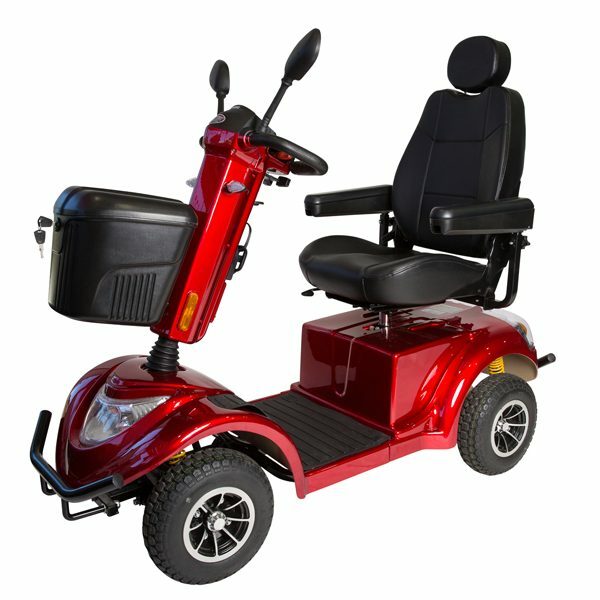 This model is for those that require a Large size mobility Scooter with all the latest features. 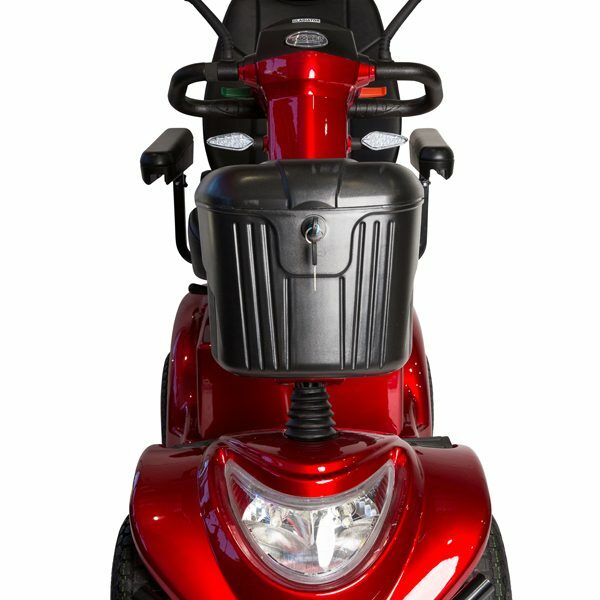 This mobility scooter is the perfect one for you. 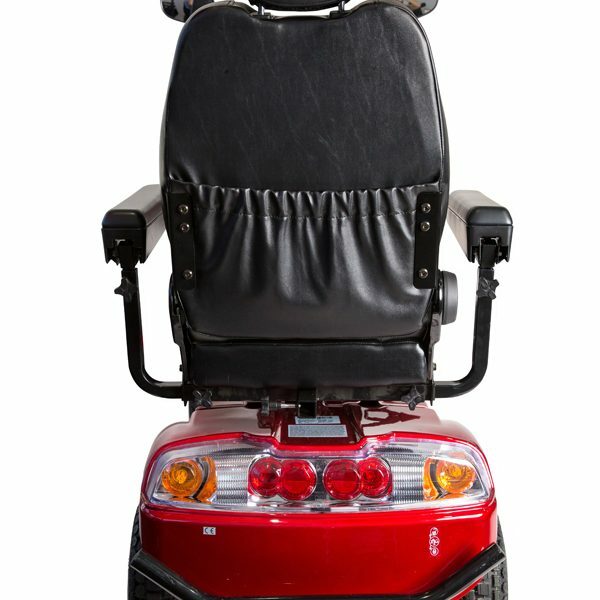 The Freedom Gladiator mobility scooter covers all the bases. 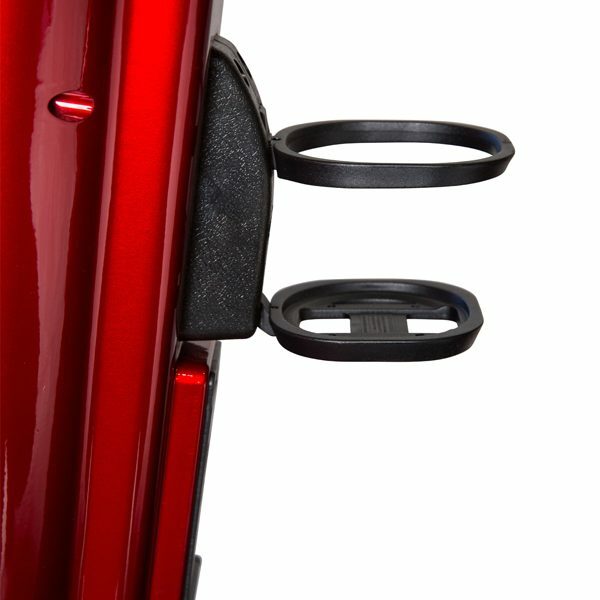 Available in, Mocha, Black, Red, White, Blue, Silver and Orange. 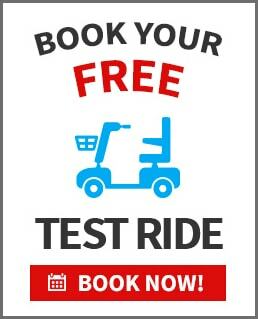 Please contact Freedom Mobility Scooters on 03 9095 8434 to arrange a personal no obligation, totally FREE of charge home demonstration. Copyright 2018 Freedom Mobility International Pty Ltd. All Rights Reserved.